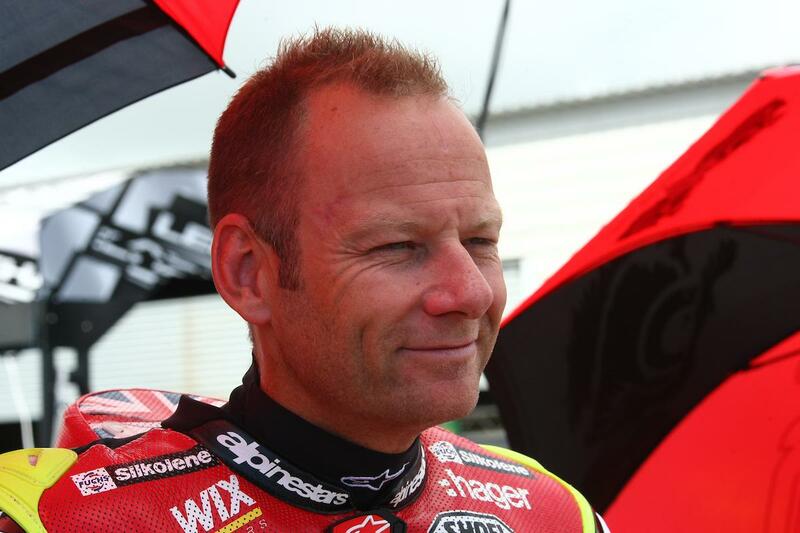 Shane Byrne is hoping to return to winning ways at Snetterton this weekend, a track he feels is much more suited to the Ducati Panigale than the last few circuits the MCE British Superbike Championship has visited. The five-time British Champion identified Brands Hatch Indy and Knockhill as two of the worst circuits on the calendar for his Ducati Panigale R, which is much more at home on faster, more flowing circuits rather than the tight and technical. Byrne was a dominant force at Snetterton last year, only prevented from doing the double after running off the track and re-joining the race dead last following a coming together with rival Leon Haslam on the opening lap. He managed to remount and finish third.